Selling your home? Then you’ll want to get the highest price possible, which may mean making some improvements. 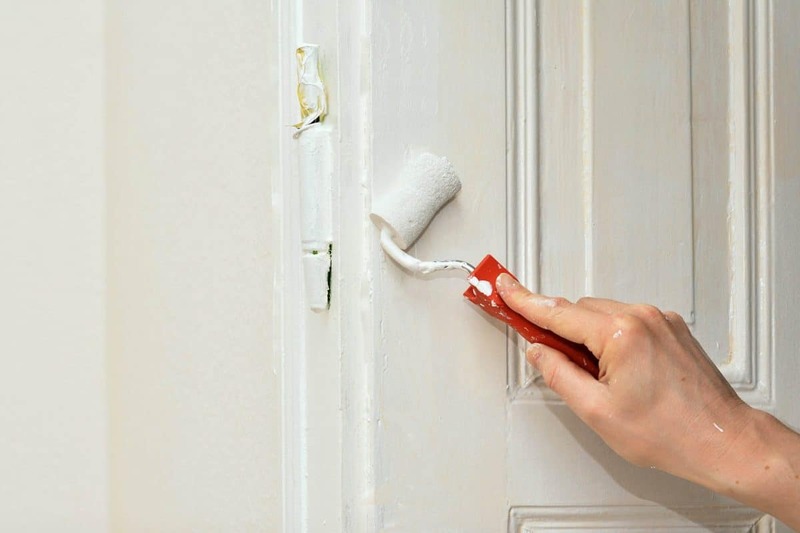 However, just before you pick up the Yellow Pages, or grab your paintbrush, you may want to heed our word of warning – the following four jobs could wipe thousands off the value of your home. Think bigger is better? That a master bedroom will be all the more impressive the bigger it is, at the cost of knocking down a wall and losing the box room? Think again – the more bedrooms a house has, the higher the price it can command (just take a look on Zoopla to see how the value brackets fall between 2 and 3 bedroom homes in your area). Selling a family home, rather than an apartment? You’ll also want to bear in mind that fellow families will typically seek bedrooms for them, their children, and a spare to serve as a guest bedroom. Tempted to knock down the built-in wardrobe to instantly upsize your bedroom? Don’t. While they take up a lot of space, the alternative is buying wardrobes, shoe racks and a couple of chest of drawers. As for that space you gained? Well you’ve just filled it up – and then some. Wallpaper is a real pain to remove, so be careful where you use it and which patterns you use. Loud, bright and bold patterns aren’t going to be a hit with everyone. A far safer an alternative would be a lick of fresh paint, opting for neutral colours (such as white, cream or magnolia) instead. Carpet may feel comfier underfoot than hardwood floors, but at what cost? Higher maintenance, a shorter lifespan and plenty more everyday stains to clear up. So impractical are carpets considered, that as many as 54% of buyers say they’re willing to pay more for a home with hardwood floors. Now that you’ve saved yourself some seriously expensive elbow grease, it might be time to save yourself a bundle on your moving costs, with pro home removals in York.